Honeymooning in Iceland | Things to Do! Iceland is the kind of place that compels you with a constant urge to want to pull your car over and take a photo every 60 seconds, no joke. There is some massive waterfall, crazy cliff line, steaming geothermal area, squishy moss covered lava field, beautifully lit mountain, wild rock formation, volcano or glacier every 15 minutes. And there is a green that lives here that exists nowhere else in the world or in any crayon box. There is a sense of serious magic throughout the entire land. You can feel the enchantment, geothermal power, the power of the land and be in continual awe of how varied this dynamic landscape is. It’s totally intoxicating and truly addicting! I’ve been obsessed with Iceland since 2011 and now luckily call it home! 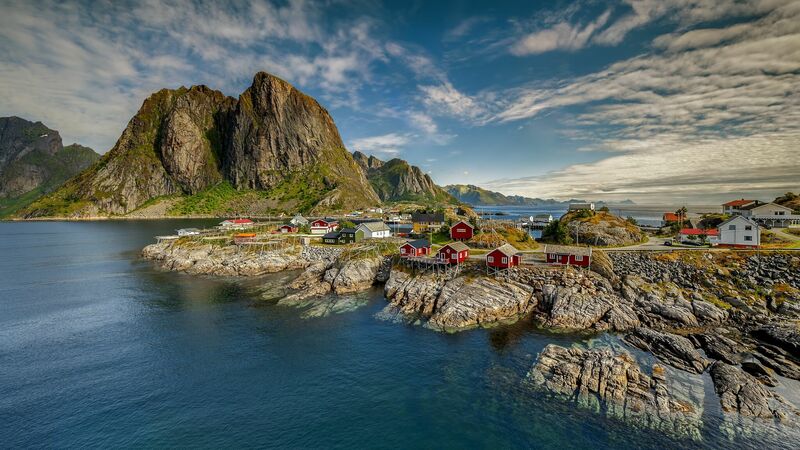 So I’m a tiny bit partial to this epic countryside as far as wedding and honeymoon locations! But once being an outsider I can lend the best perspective to you… Nowhere else can you see an endless list of natural wonders all in the same day like… Glacier Lagoons, Fairy-tale Waterfalls, Moss Covered Lava Fields, Basalt rocks protruding from the Sea, Grass Covered Houses, Romantic Seaside Churches, Glaciers, Volcanoes, Super Secret Caves, Majestic Fjords, etc! 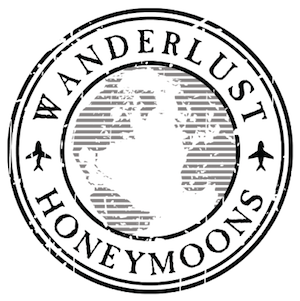 Today, I am super excited to share with you some activities to add to your Wanderlust Honeymoon Registry! 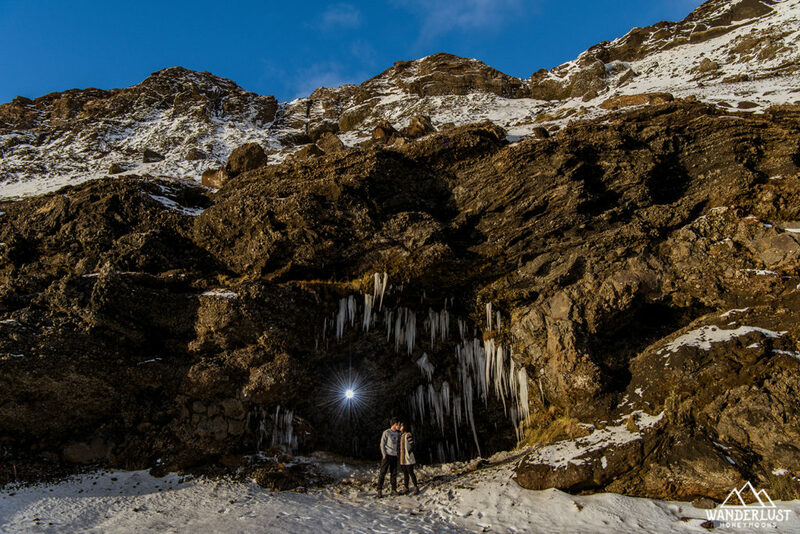 * Ice Climbing / Glacier Hiking Adventure on one of Iceland’s 13 Glaciers! 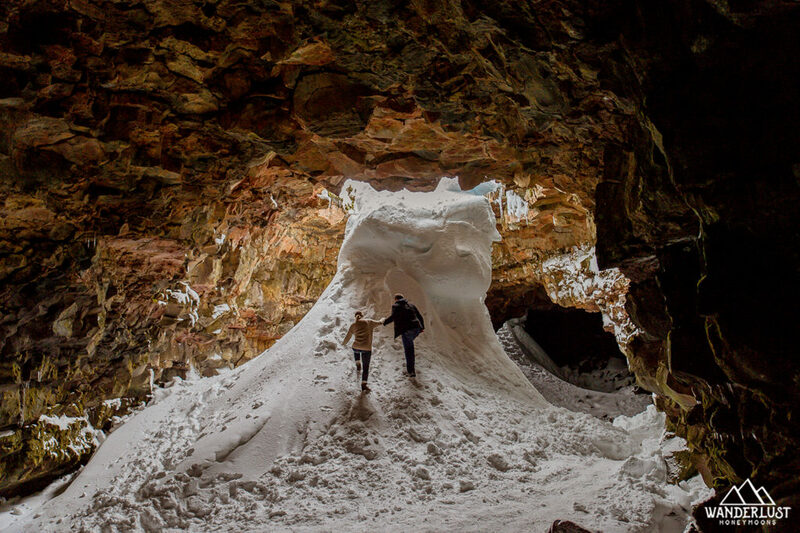 * Adventure to blue ice caves during your Iceland honeymoon, I dare you! 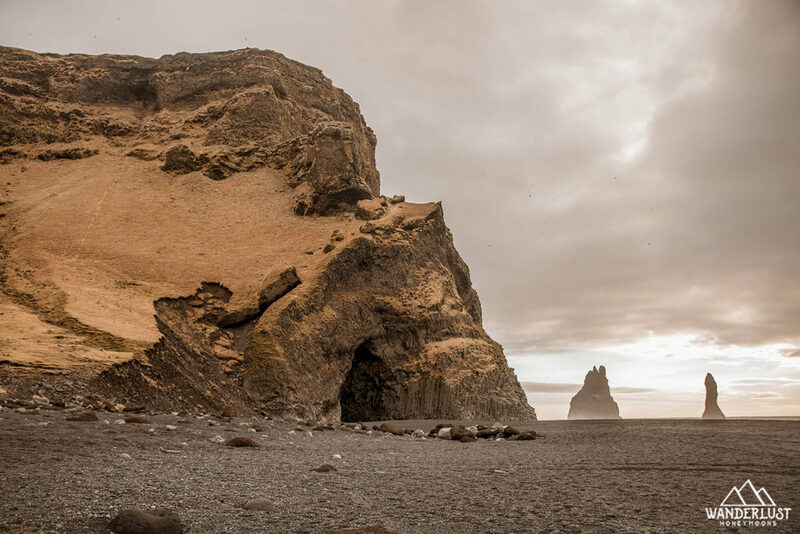 * Explore the Snaefellsnes Peninsula! 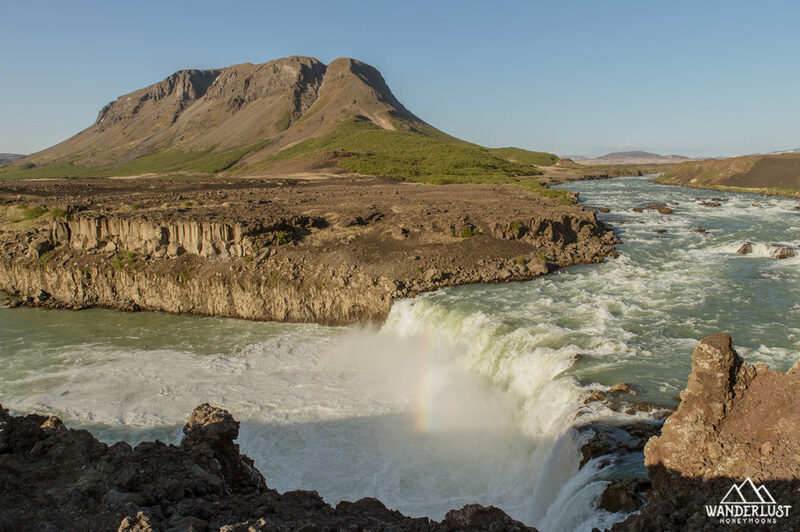 * Explore Northern Iceland on your honeymoon! * Spend time discovering East Iceland on your honeymoon! 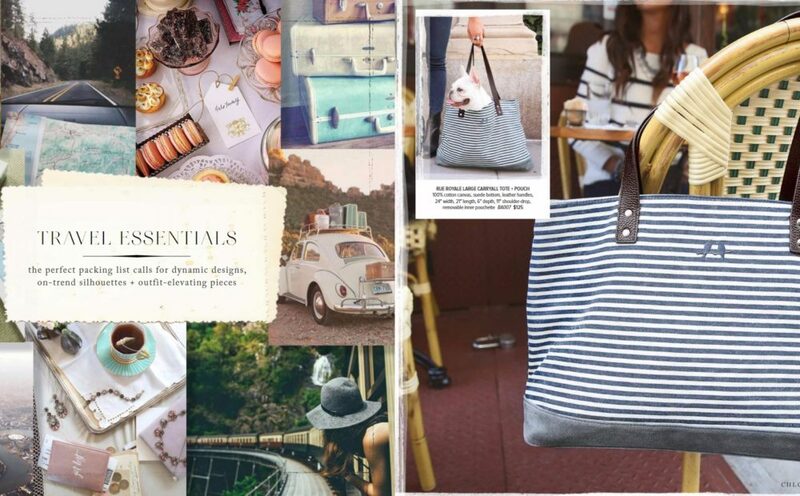 * Pick an Adventure for us! Will you Choose…. Horse Back Riding? ATV? Iceland Food Tour or an Icelandic Cooking Class? 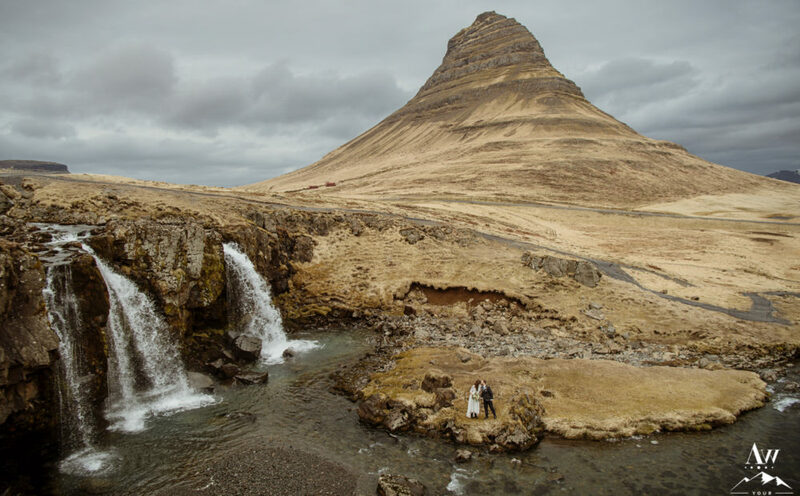 Where will your Iceland Honeymoon take you?